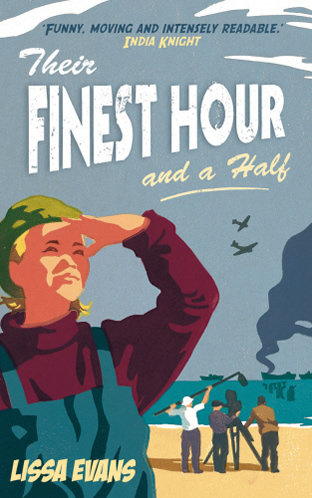 If you loved Bill Nighy in Love Actually—and how could you not?—you might be as interested as I am in seeing Their Finest based on Lissa Evans book Their Finest Hour and a Half. 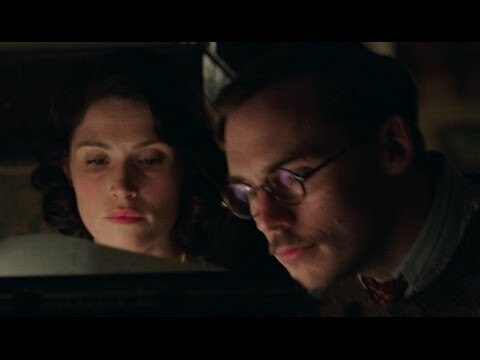 As a British period film set during WWII—a period of history that was pivotal in my parents’ lives—it ticks a big personal box for me. I’m a little perplexed that I missed hearing/reading about this adaptation sooner. I do pay more attention to this stuff than the average bear. As much as I love Nighy, Gemma Arterton is the film’s lead along with Me Before You’s Sam Claflin. 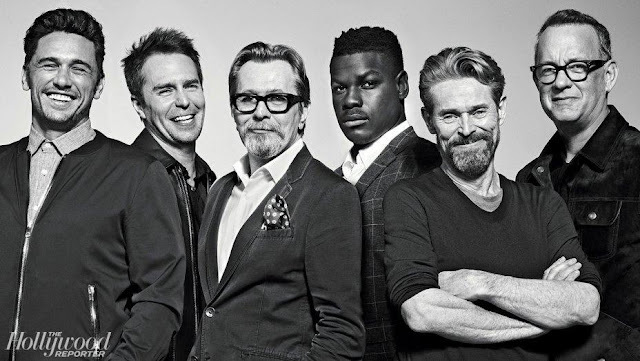 The cast includes Jeremy Irons, Jack Huston (The Yellow Birds) and Helen McCory (Peaky Blinders). 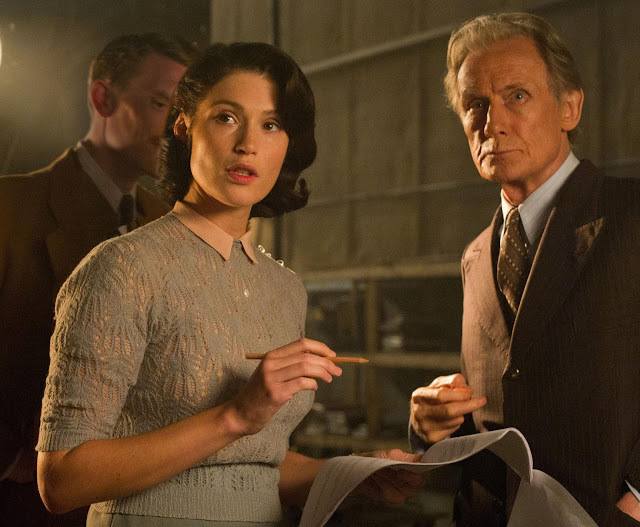 Their Finest comes to American theatres on March 24th. Also interesting as you’ve likely heard Christopher Nolan is currently working on the film Dunkirk, based on the same famous WWII battle.